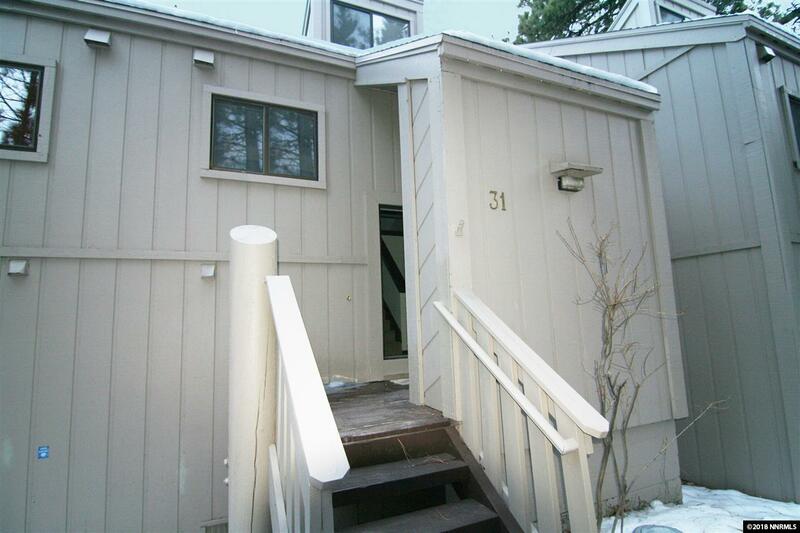 Live the Lake Tahoe lifestyle in this remodeled condominium with a comfy loft for extra sleeping or an office. High vaulted living room ceilings, two private decks overlooking the wooded common area. 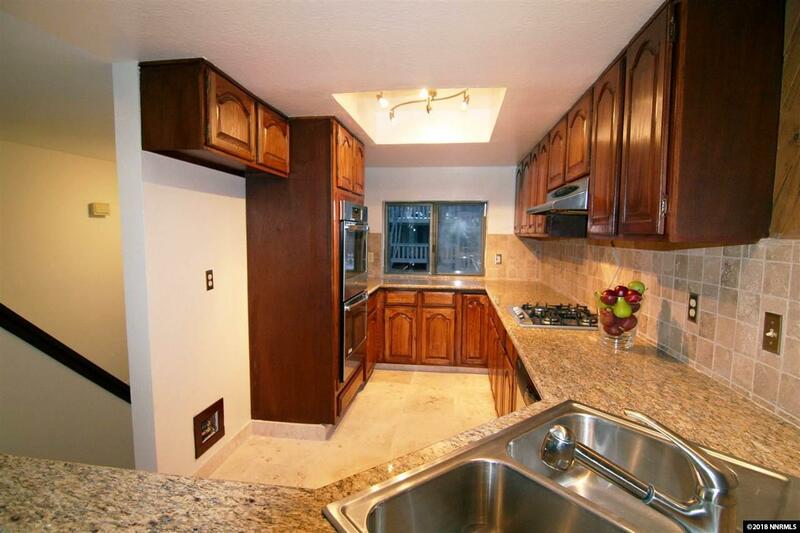 The kitchen beautifully remodeled with gorgeous granite countertops, and both bathrooms are travertine tile. 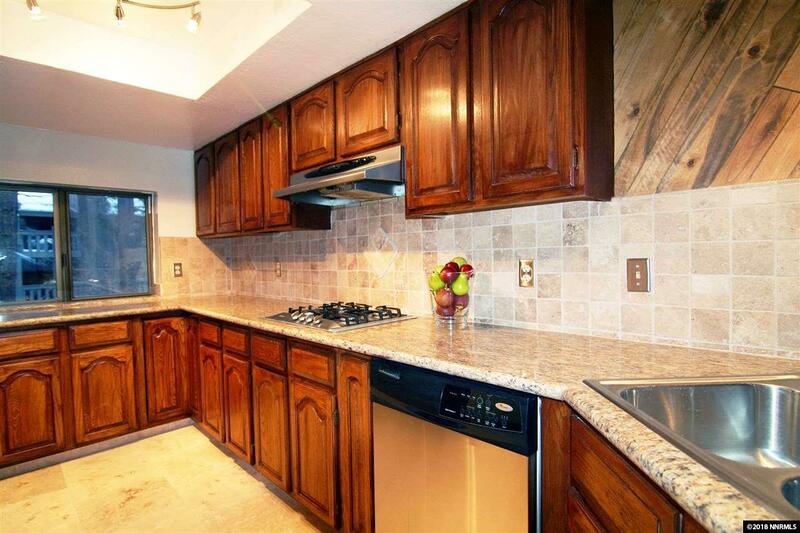 Stainless steel appliances and travertine tile floors complement the attractive kitchen. You will be pleased with the master bedroom's inviting remodeled en-suite bathroom with spa tub. 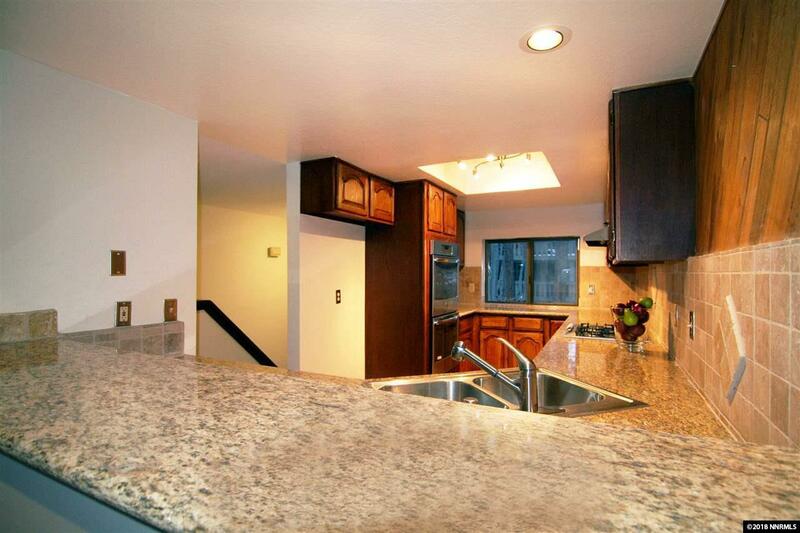 Listing provided courtesy of Engel & Voelkers Lake Tahoe.